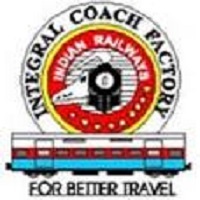 ICF Jobs Recruitment Notification 2019.Integral Coach Factory, Chennai inviting applications for the positions of Apprentice.Interested and Eligible candidates can apply for the positions. Total 220 posts is going to be filled in ICF. Category and department wise vacant positions are given below.